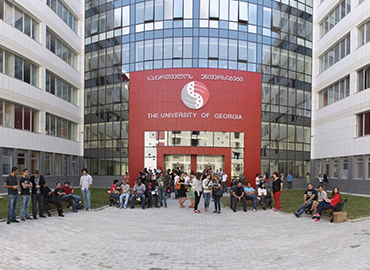 Georgia has become one of the top preferable destinations for medical students who want to pursue their higher study in medicine in a foreign country. Georgia has recently shown a rapid growth in the field of education. 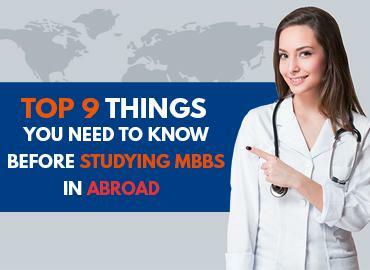 The country has many reputed medical universities and institutions that offer MBBS, MD and many other medical degrees at a very low price as compared to other developed nations. 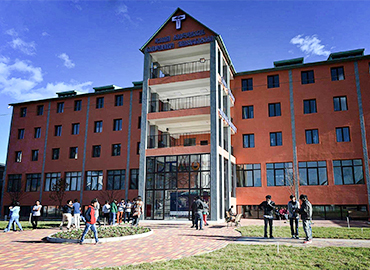 Geomedi Medical University is one of the top medical universities of Georgia. 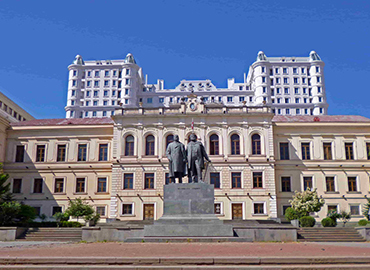 The university was founded in the year 1998 by Dr. Mrs. Marina Pirtskhalava. 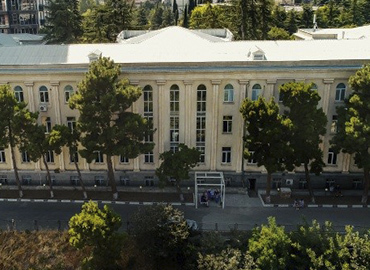 GMU is an accredited higher educational Institution by the Georgian National Educational Accreditation Centre (currently the National Centre for Educational Quality Enhancement). 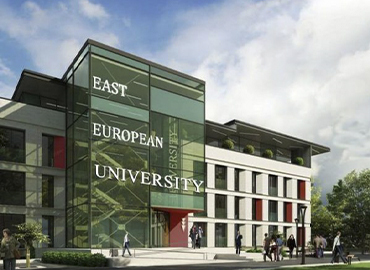 The main focus of the university is on the quality of education provided to the students. The students from many countries like India, Nepal, China, Bangladesh etc are pursuing their MBBS degree from Geomedi Medical University. The Geomedi University is collaborated with the leading universities of many countries. The students of GMU are encouraged to participate in student exchange programs, professional education, training etc. The learning is not just limited to the classrooms, rather the students are provided with practical training programs, clinical researches etc. 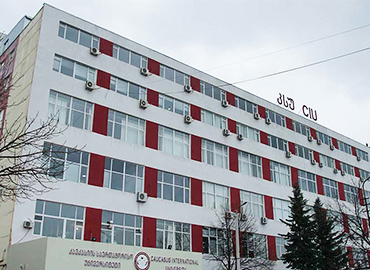 Geomedi Medical University is registered under the Georgian National Educational Accreditation Centre and is also recognized by WHO, World Federation of Medical Education (WFME), Educational Commission of Foreign Medical Graduates (ECFMG), Foundation for Advancement of International Medical Education and Research (FAIMER) and Medical Council of India (MCI). 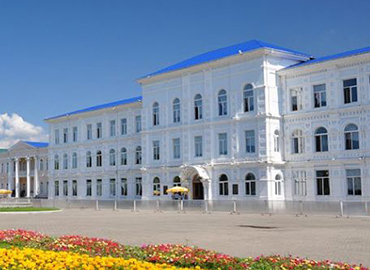 The international students are provided with a preparatory program known as Georgian Language Preparatory Educational program. The main objective of this course is to teach the foreign students Georgian language. 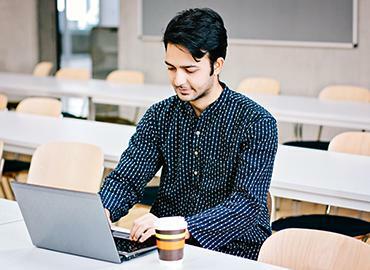 The admission process for MBBS or any other course in Geomedi University is very simple. The students are not required to take any entrance examination for admission. The applicant must have completed 12th standard with at least 50% marks in PCB and needs to fill out the application form. Geomedi University provides a very healthy environment with all the facilities for the students. The hostels are well equipped with all the basic facilities like water supply, heating, air conditioning, food, TV, internet service etc. Many cultural and activity centers are also available in the campus. The campus of GMU consists of a well-equipped library which provides its collection to the students and academic staff with over 10,000 printed materials. Along with that, students and staffs can access an e-Library which makes it much easier for the students to get the study material online. Students in GMU participate in various activities like scientific conferences, excursions, competitions, cultural festivals and scientific events. Sports facilities like basketball, football, volleyball, tennis etc are also available in the campus.